Christian Classics are back. This is a ministry to retirees and senior adults in the church. We gather once a quarter for a time of hymns, refreshments and entertainment. Our next event is September 25th at 1 pm. Our theme is a Harvest Theme. We will welcome speaker Wayne Baker, the retired administrator at Cumberland Christian School. 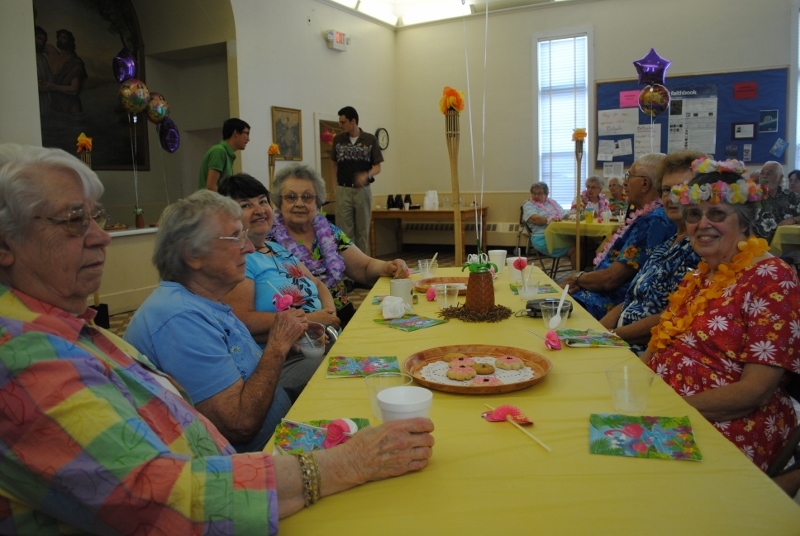 Below is a picture of our Hawaiian Theme Event back in June. We hope to see you at the next event.